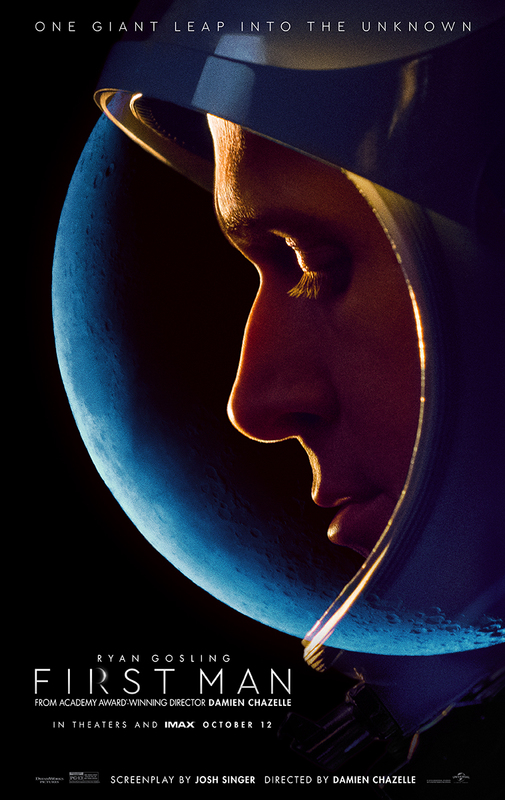 It’s currently garnering some controversy, but by all accounts First Man is one going to be one of the awards movies you need to keep an eye out for this fall. Universal Pictures has released a new trailer with three new posters and key art for the upcoming production. 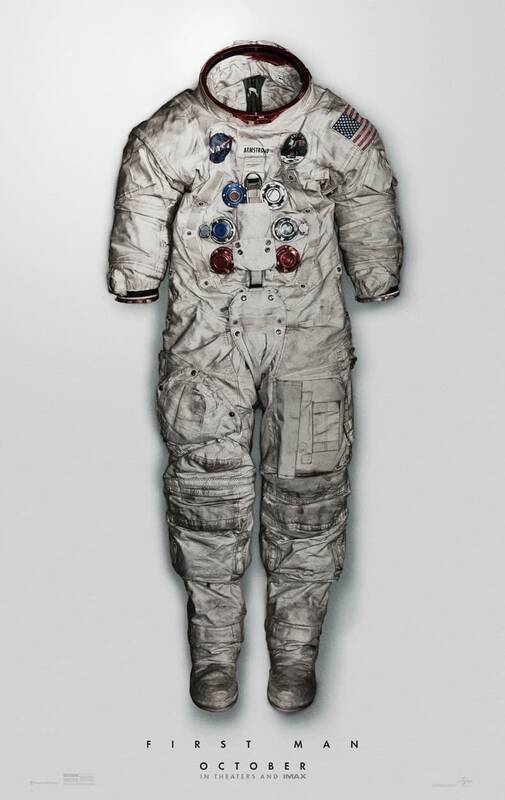 This looks like it could be one of the special ones, even if people are already manufacturing controversy about it. 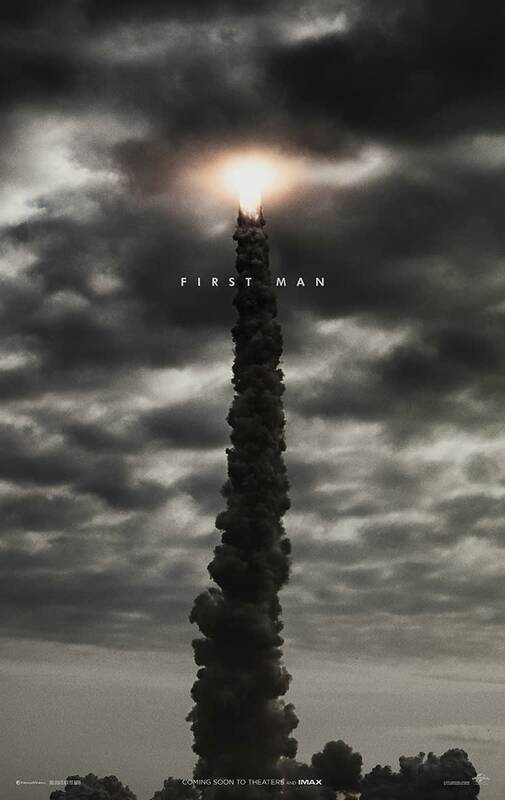 First Man, directed by Damien Chazelle, stars Ryan Gosling, Claire Foy, Pablo Schreiber, Kyle Chandler, Jon Bernthal, and Jason Clarke. It will be released on October 12th.